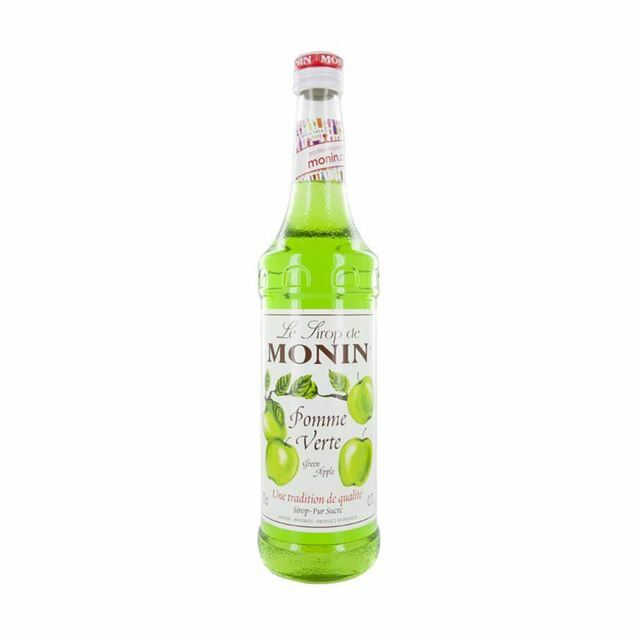 Whether it’s a mojito or a faux-ito you’re after, it won’t be complete without a strong and refreshing shot of mint and a hint of zesty lime. 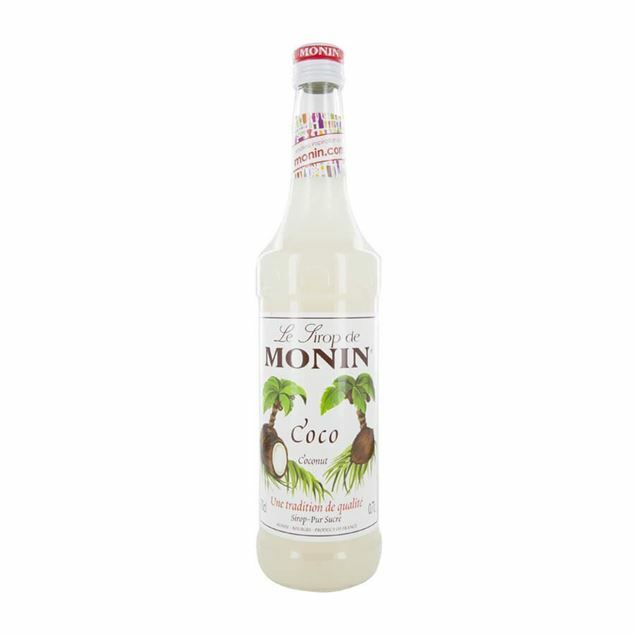 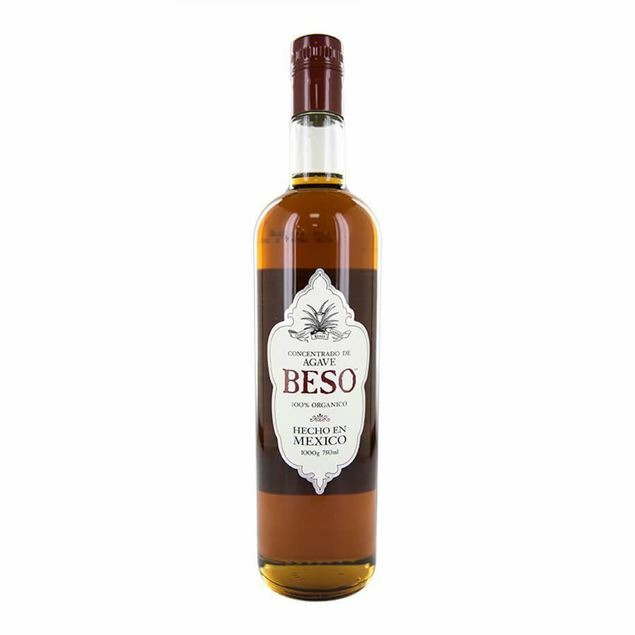 monin mojito syrup is a must if you’re looking to combine these flavours and offer depth to this classic cuban cocktail. 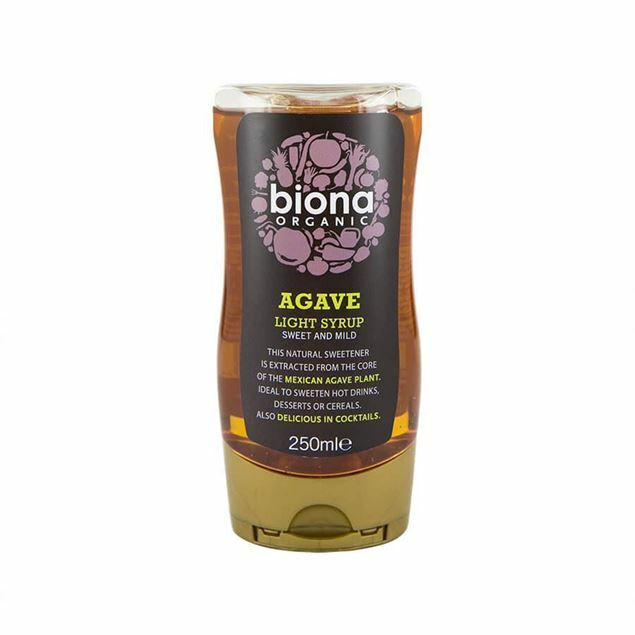 a strong spearmint smell is followed by a perfect marriage of sweet mint and hints of lime, ideal for ensuring the natural mint leaves and lime in your creations are enhanced by further depth. For centuries, the red-fleshed cherry has remained the fruit with the highest worldwide consumption. 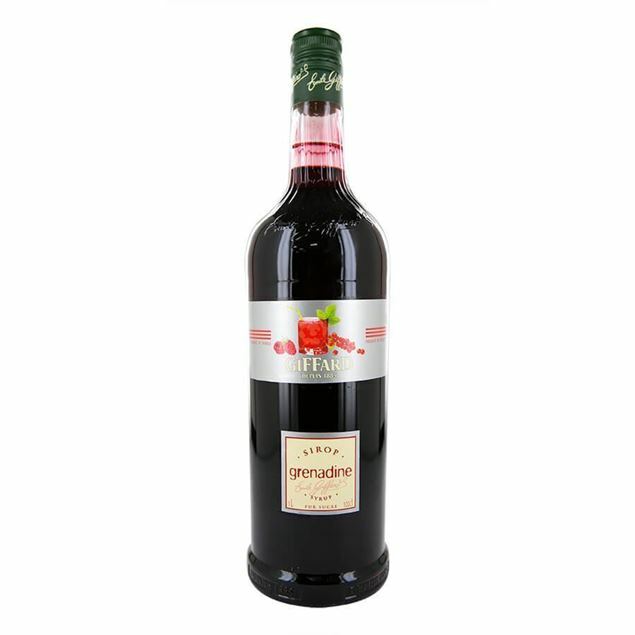 the morello cherry, which takes its name from the italian word for sour, has a distinctly orange flesh and is softer and less sweet than the classic cherry resuLtring in a fruity abundance of sour flesh. widely consumed as syrup and in preserves, pies and puddings like the famous ‘clafoutis’, morello cherries are also perfect for making cherry beer or liqueur. 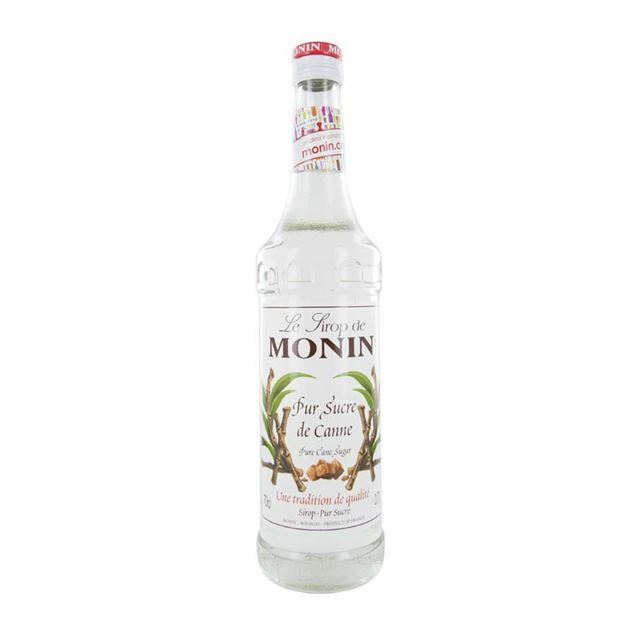 The sweet, nutty taste of the almond adds depth to your drinks and allows a regular liqueur coffee to become a thing of beauty. 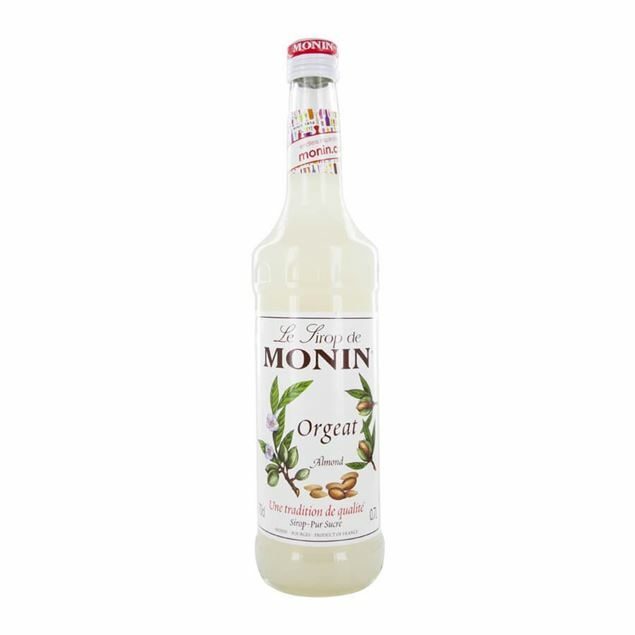 monin orgeat syrup takes the essence of almond and its rich, pleasant aroma and adds depth to your alcohol and non-alcoholic creations. 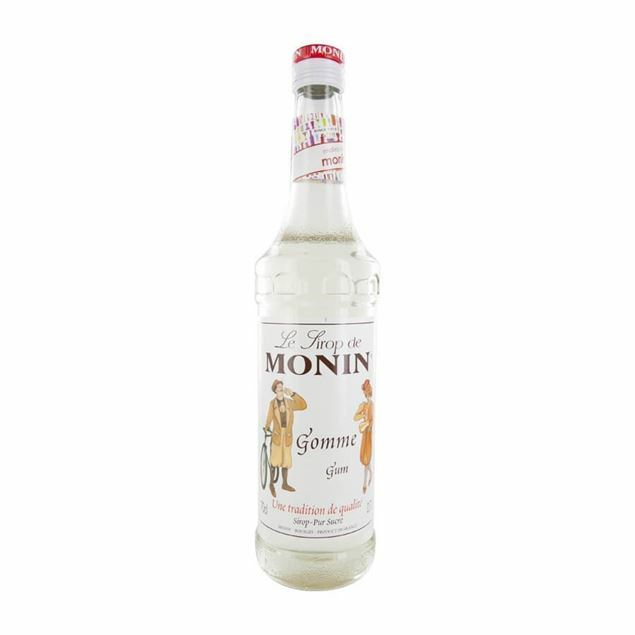 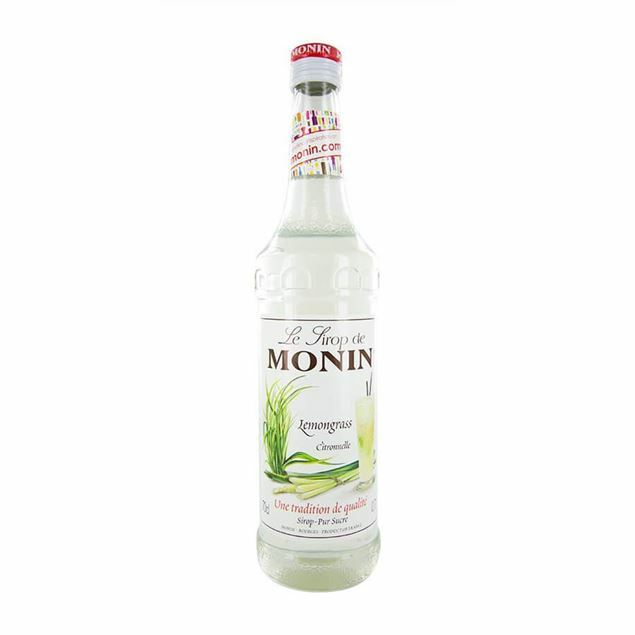 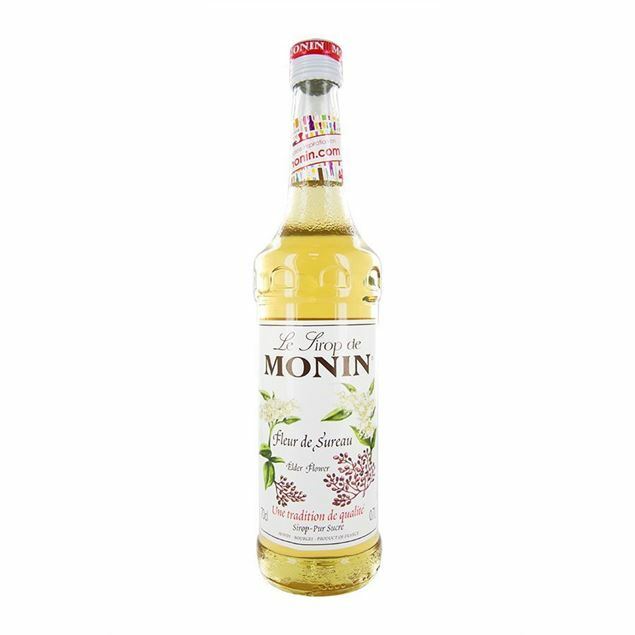 the distinct bitterness of the almond pit works closely with the sweetness of the nuts themselves, a dash of monin orgeat syrup will enhance the flavour profile of your drinks. All this syrup is missing is the crunch of the passion fruit’s seeds, in every other way it is a wonderful replica of the strong, fruity flavour of the fruit itself. 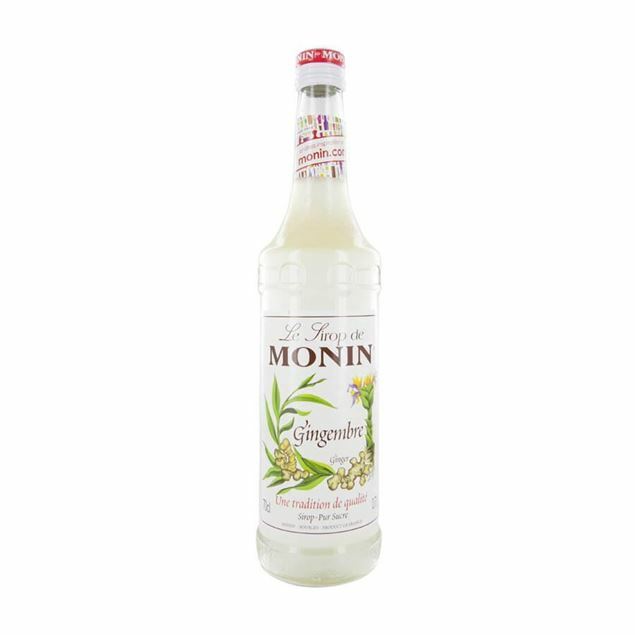 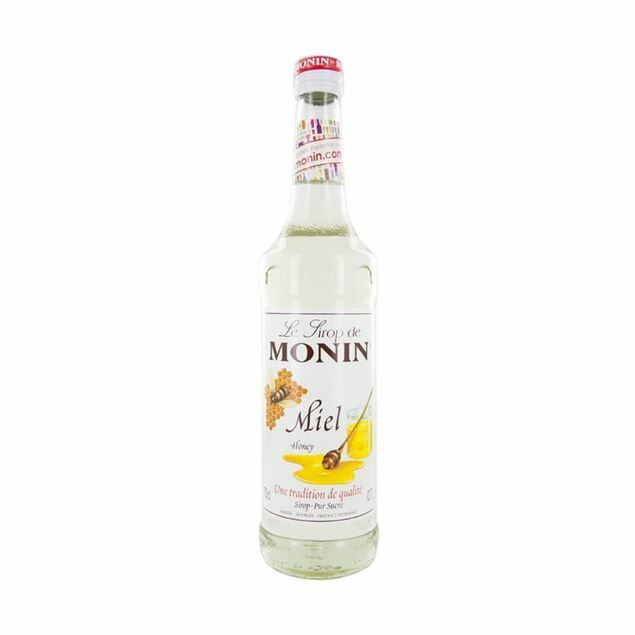 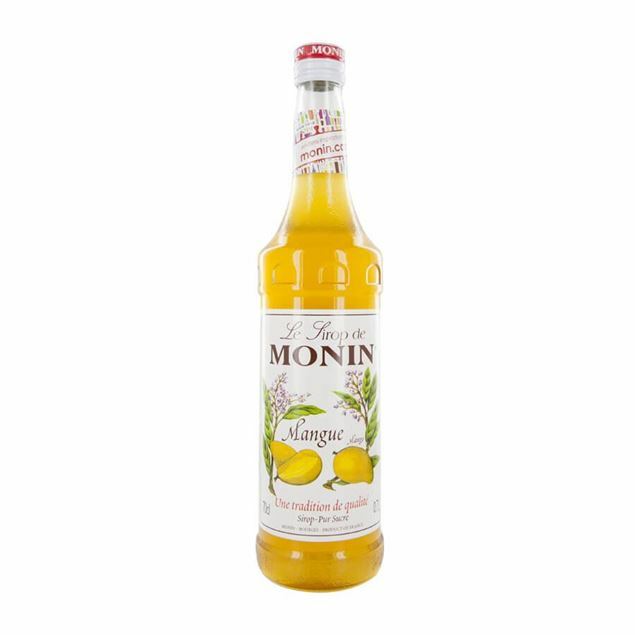 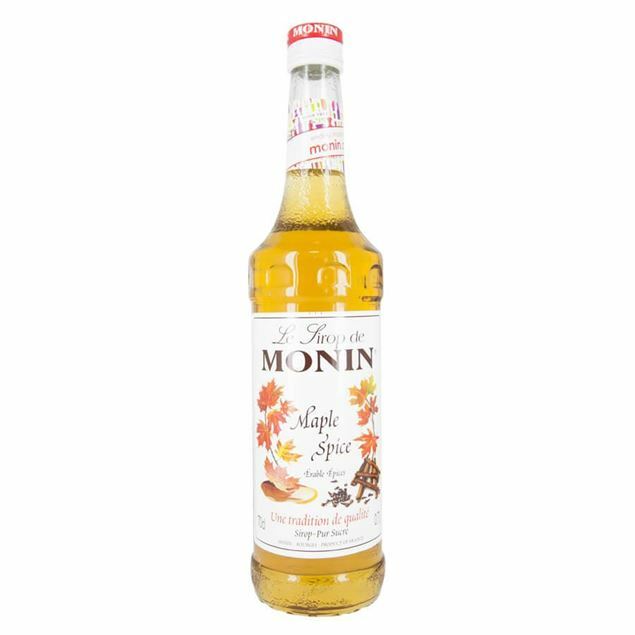 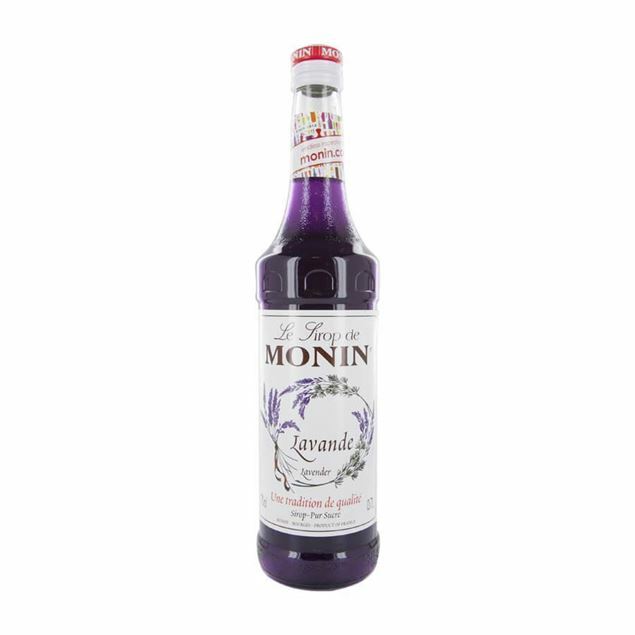 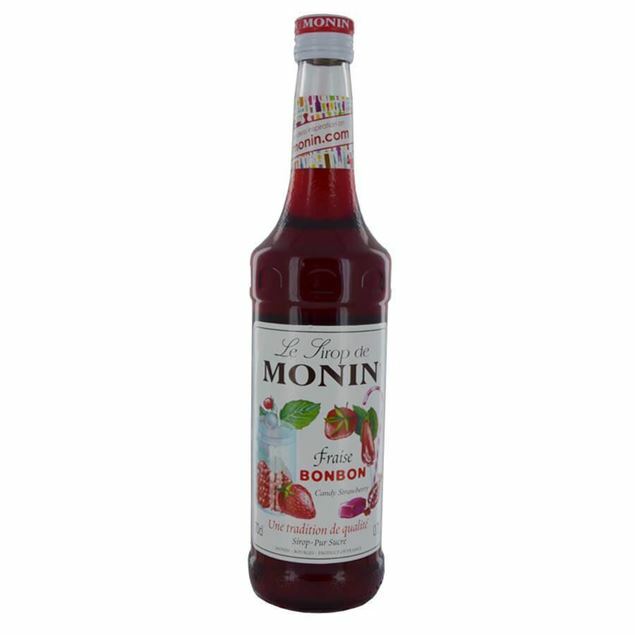 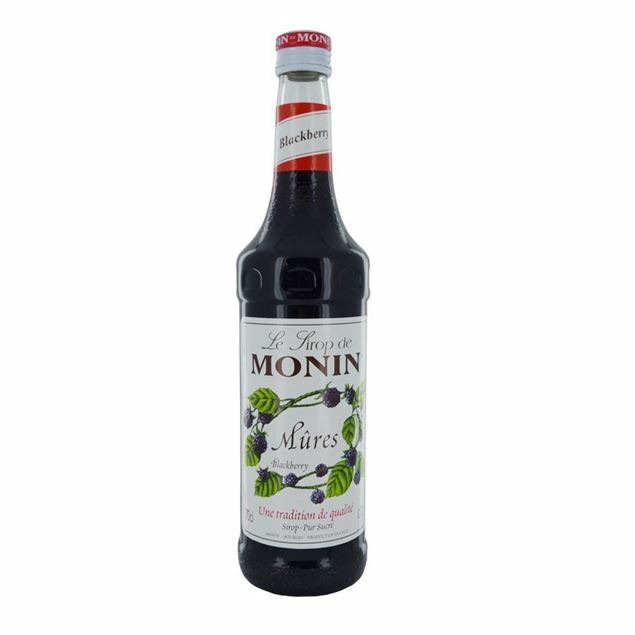 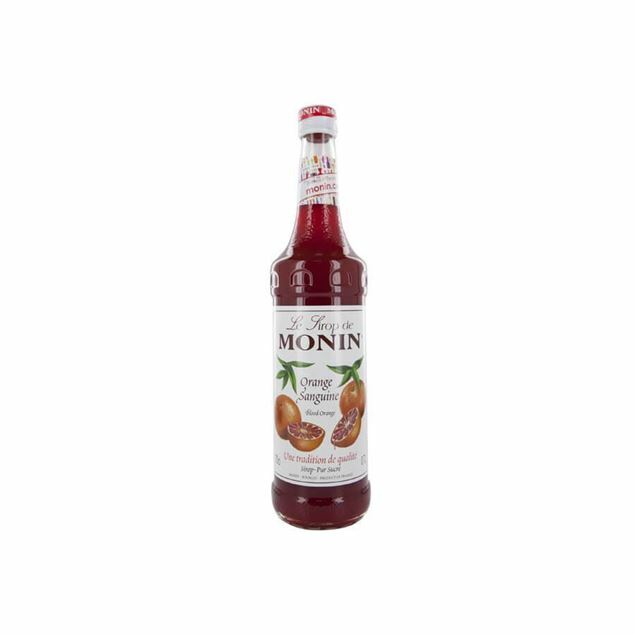 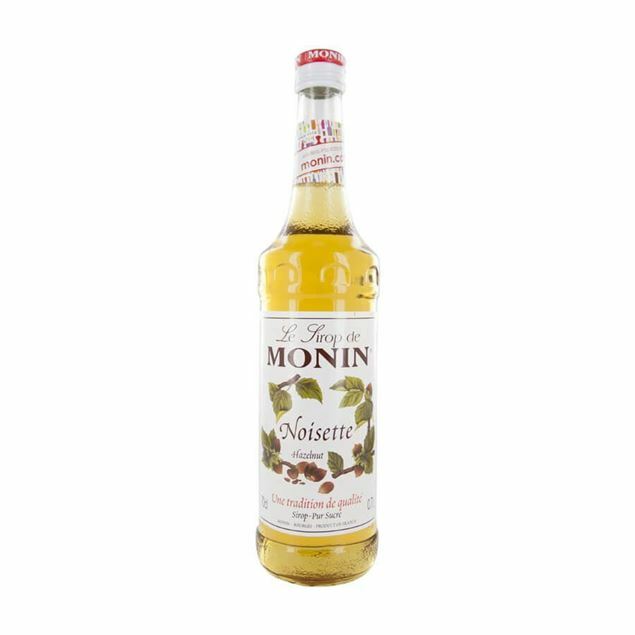 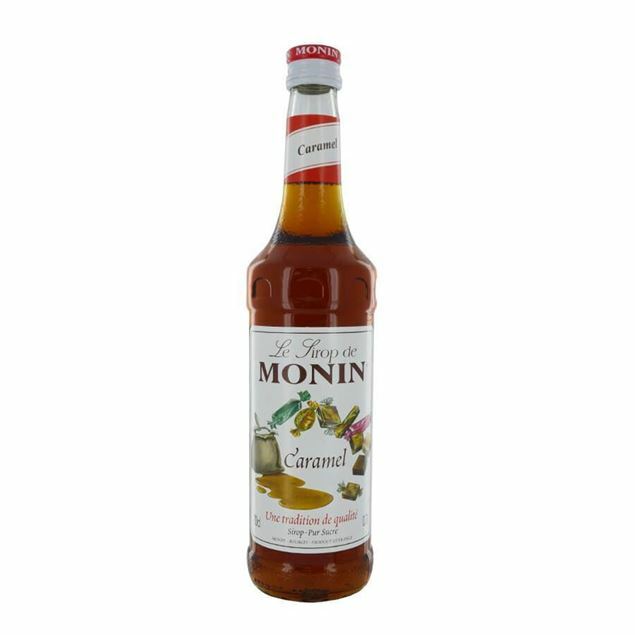 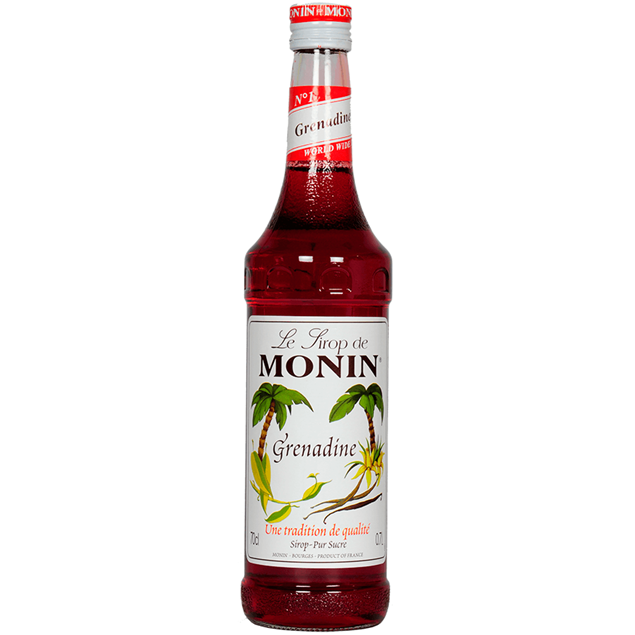 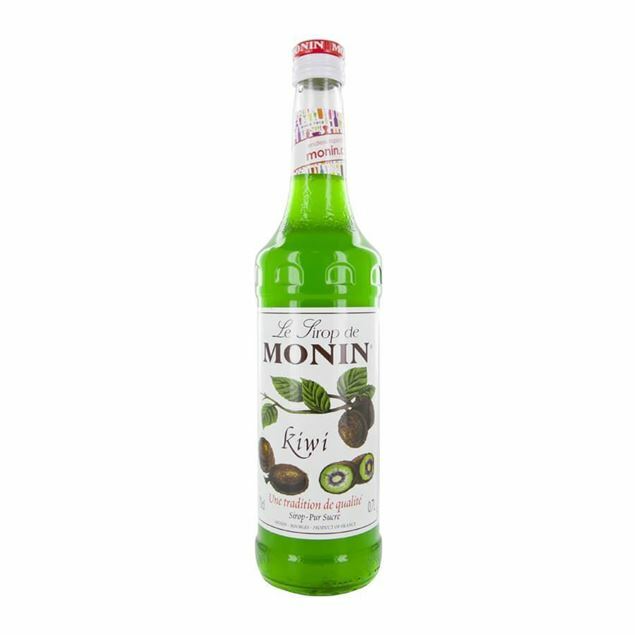 monin passion fruit syrup exudes exotic fragrances and a warming sourness which is balanced against the candy sweetness the fruit is known for. 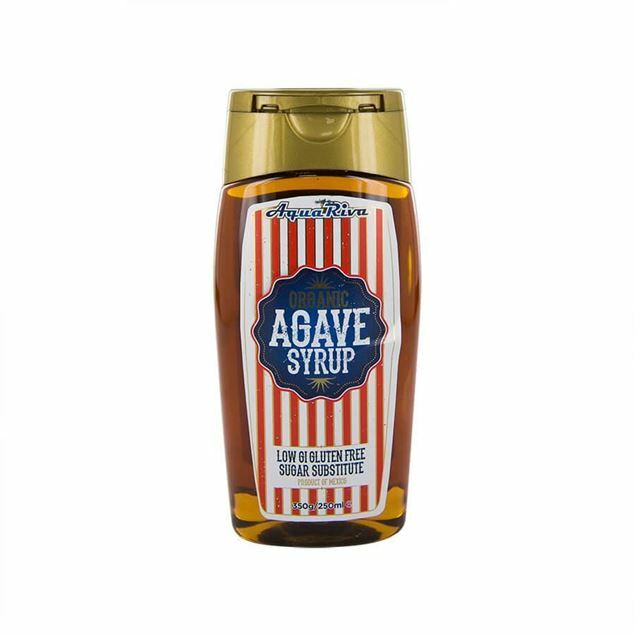 the marriage of sweet and sour is simply made for sours cocktails, rum punches and any cocktail or mocktail that needs a little bit of a mysterious kick. There’s more to peaches than your favourite bottle of archers, add peach syrup to other spirits, cocktails and more. 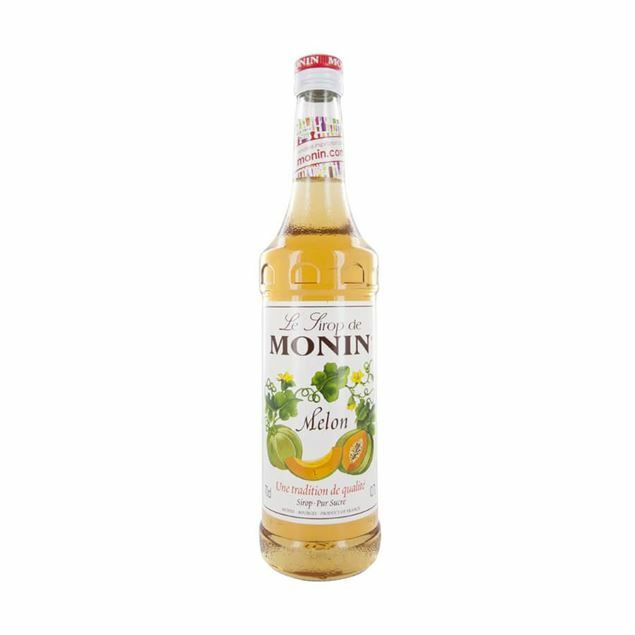 monin peach syrup retains the super sweet flavour of the white peach and exudes sweet, enticing aromas of the ancient fruit. 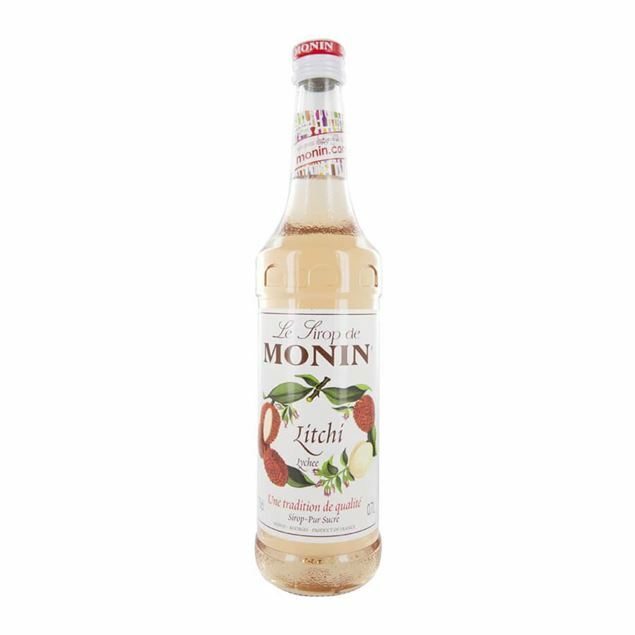 whether you team it with white spirits or dark, or simply pop a couple of drops into your favourite long drink, the enduring peach flavour will enhance the overall flavour of your chosen tipple. We dare you to try a classic pina colada without a sharp dash of pineapple syrup. 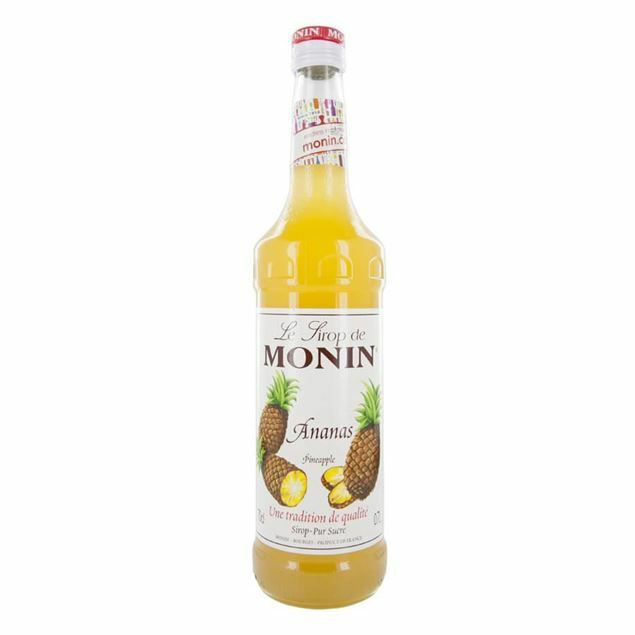 yes, you could opt for juice or fresh fruit but monin pineapple syrup has a sweet, juicy flavour and you’re immediately hit with the scent of freshly ripened pineapples, refreshing and tart. 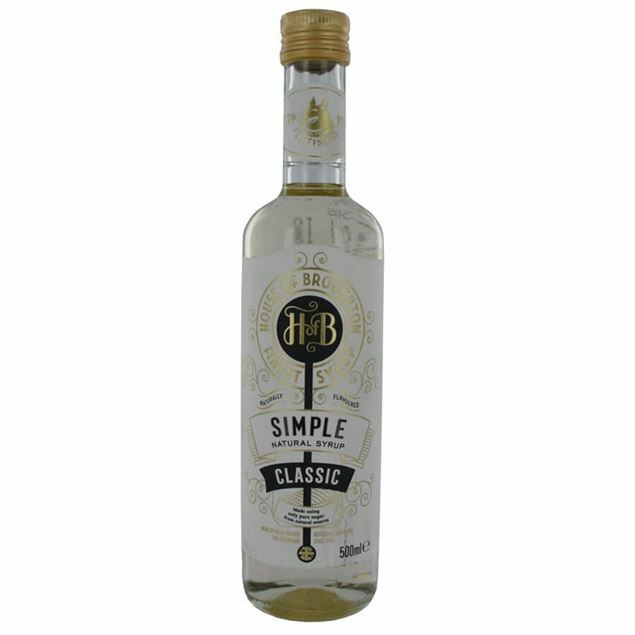 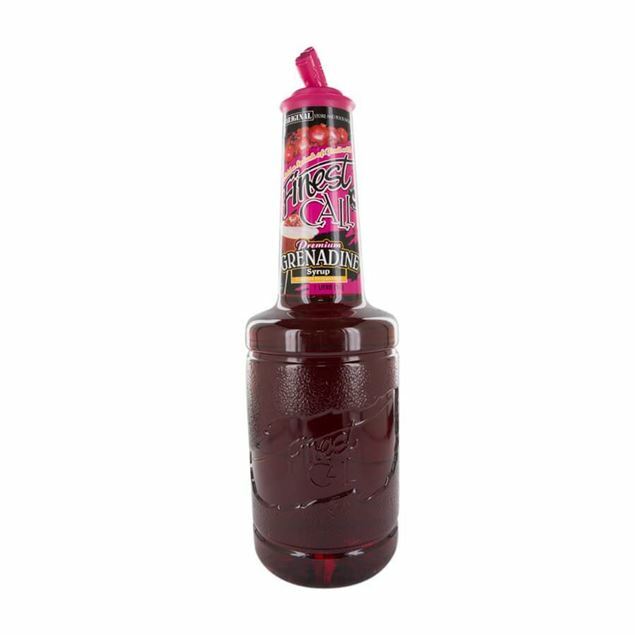 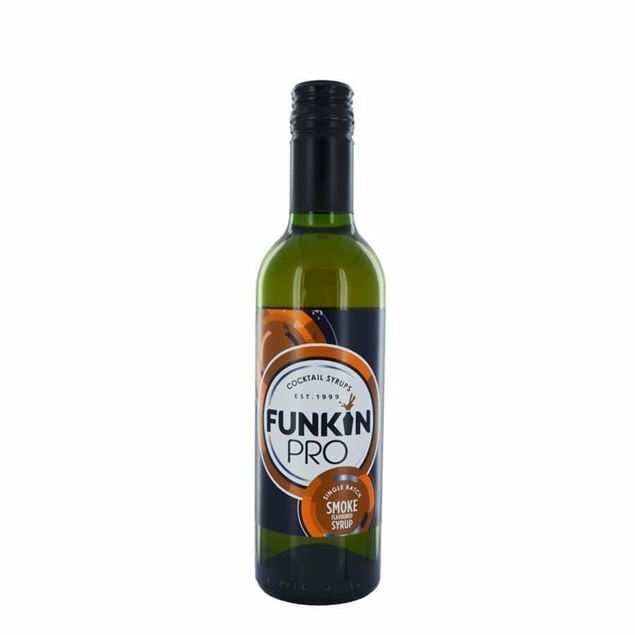 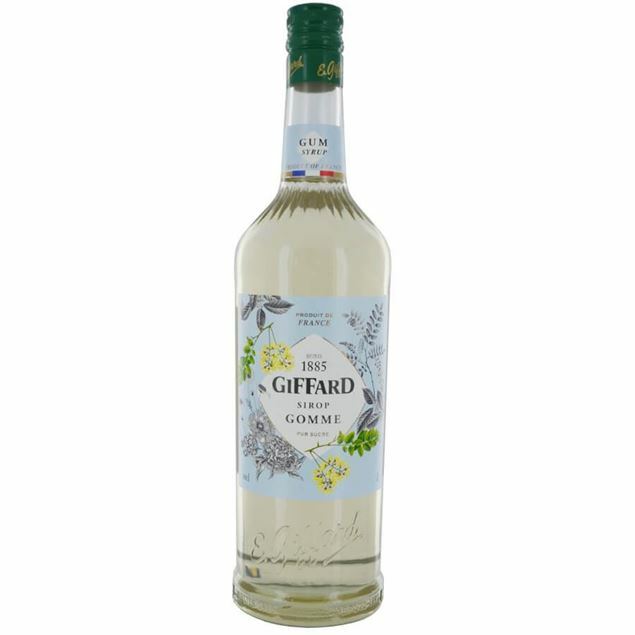 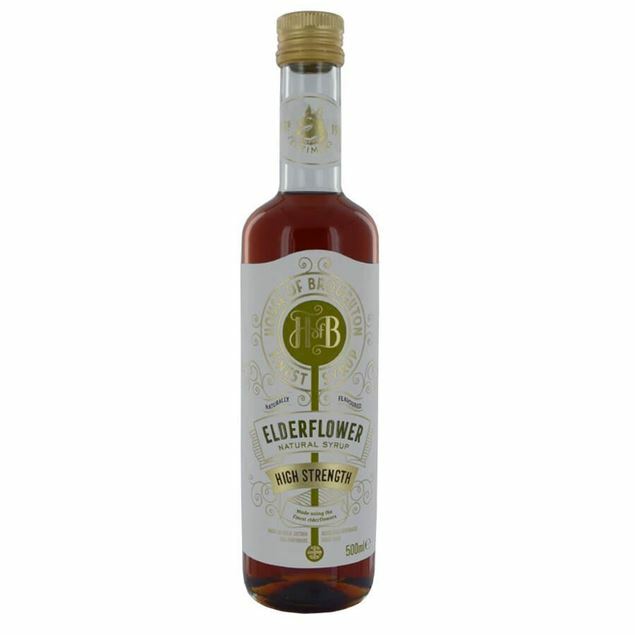 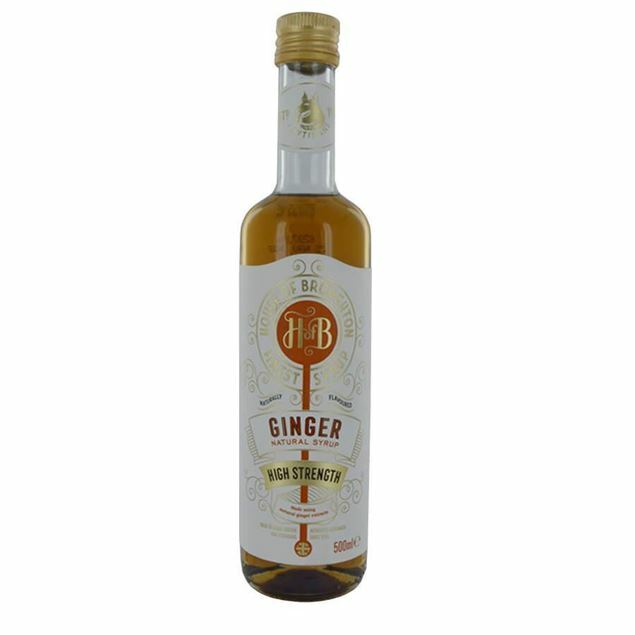 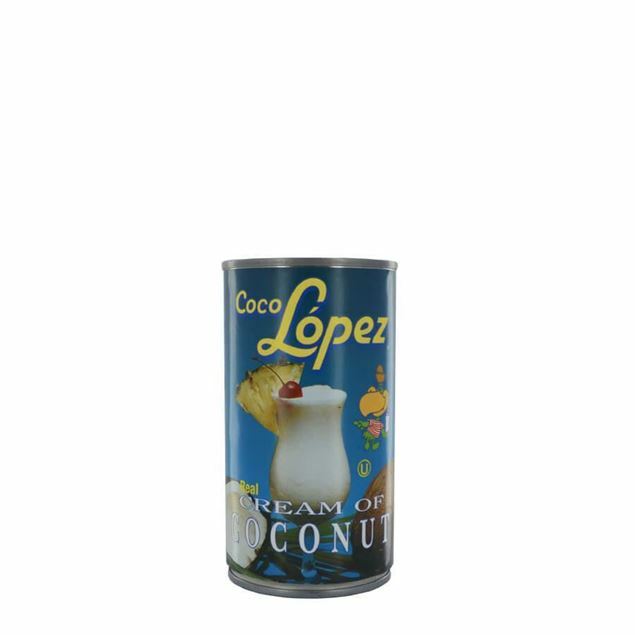 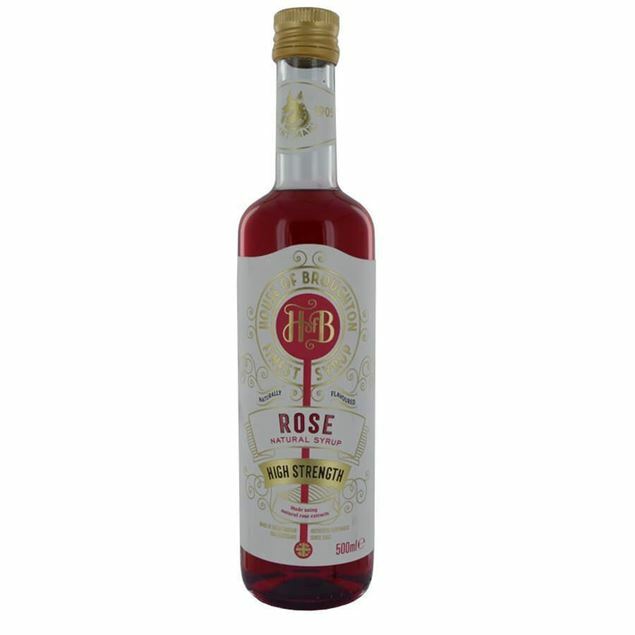 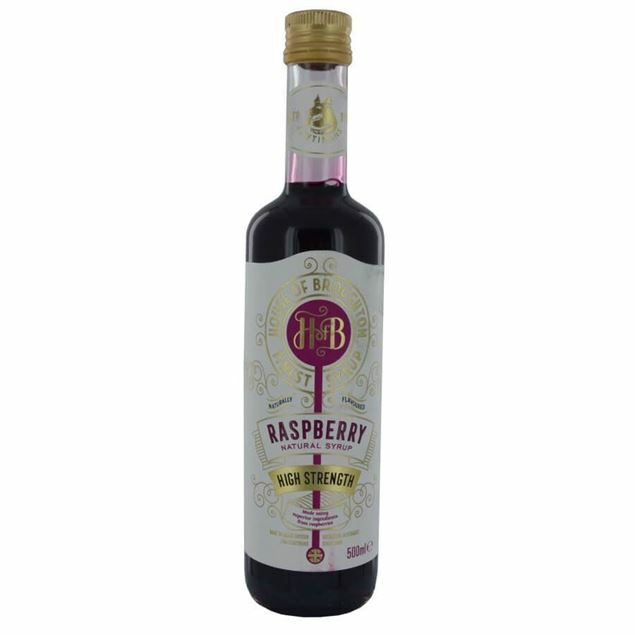 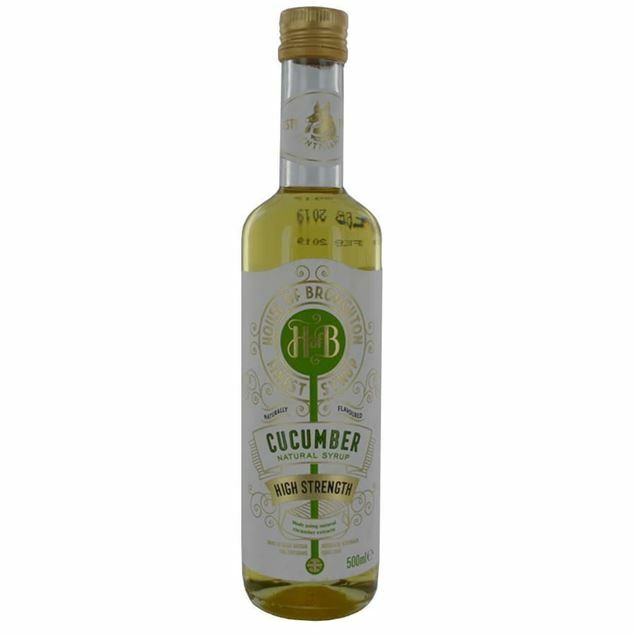 you can combine the syrup with much more than your favourite pina coladas too, try it in a rum cocktail or pop it into a long island ice tea for something a little different from the norm. 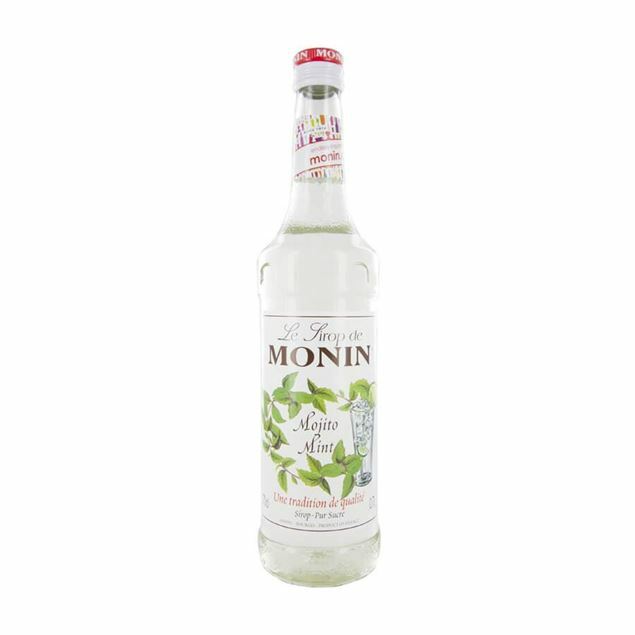 Delicately sweet, evoking memories of decadent handmade ice cream, monin pistachio is both distinctive and can be added to all kinds of drinks from creamy coffees to milk-based cocktails as well as those using chocolate-based spirits and liqueurs. 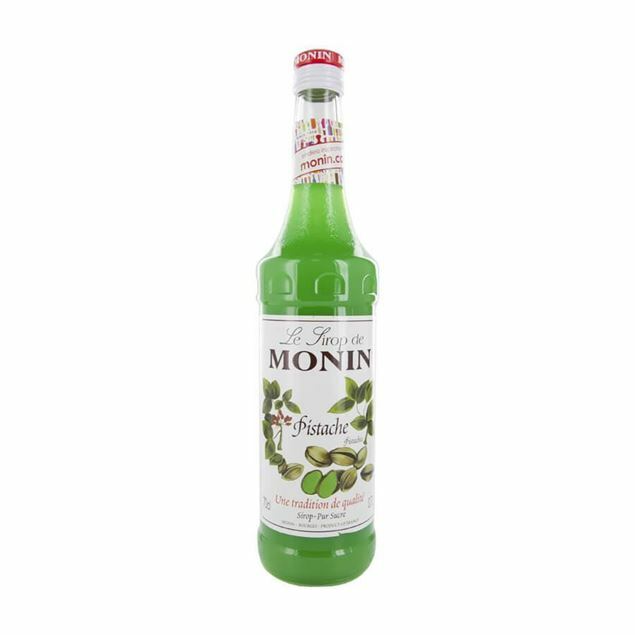 with a biblical background pistachio is an ancient and memorable flavour which lends itself to winter warmers and thick, luxurious drinks which need a hit of something extra to add interest and depth.